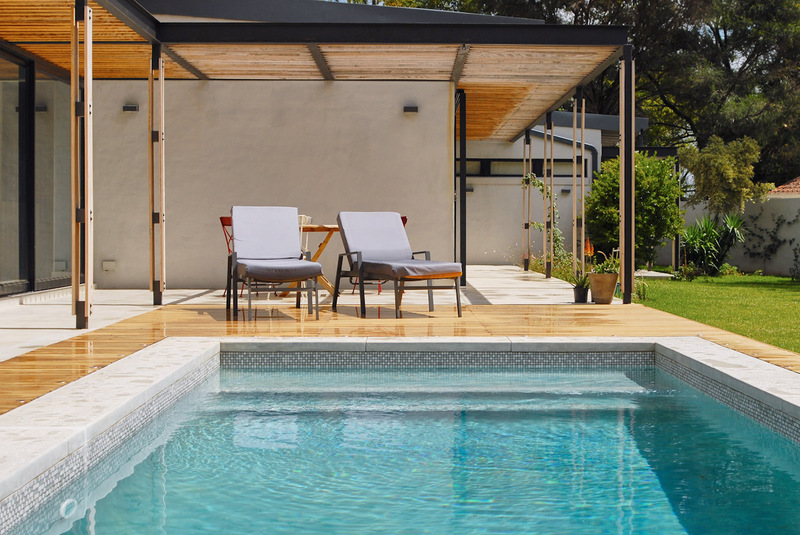 Today we are so excited to show you the Cemcrete Joburg Project of the Year 2015 winner. After many entries were considered this modern bushveld home proved to be the best completed project showcasing Cemcrete finishes. 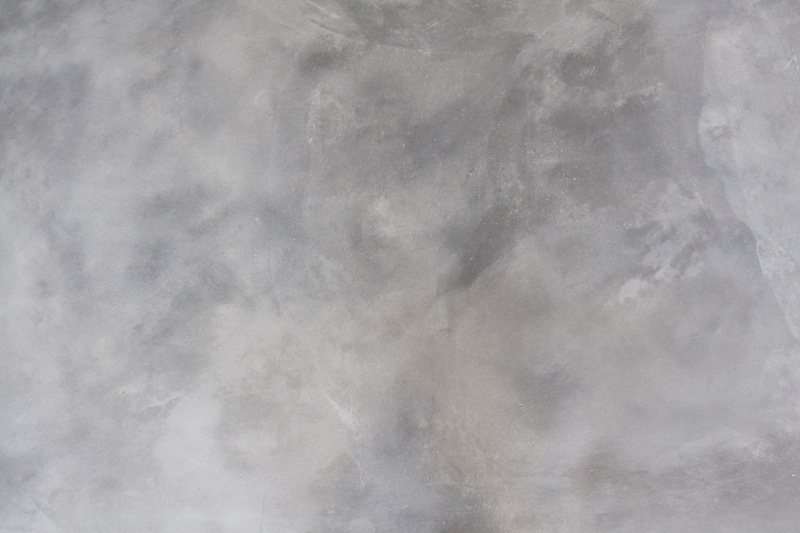 We take you on a tour of this proudly South African home showcasing proudly South African Cemcrete cement-based finishes. There’s a new Doppio Zero in Jo’burg; the newly opened Blue Hills branch in Midrand and we’re taking you on a tour… Keeping true to the Doppio Zero style the new restaurant is refined industrial with elements of cement, wood, copper and exposed brickwork.